Everything is very simple. You must help a boy named Ben to go through an alien base and to collect all the badges before the time runs out. A true space arcade masterpiece. 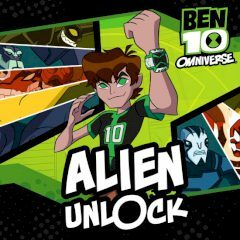 Enjoy playing this nice game with Ben 10!